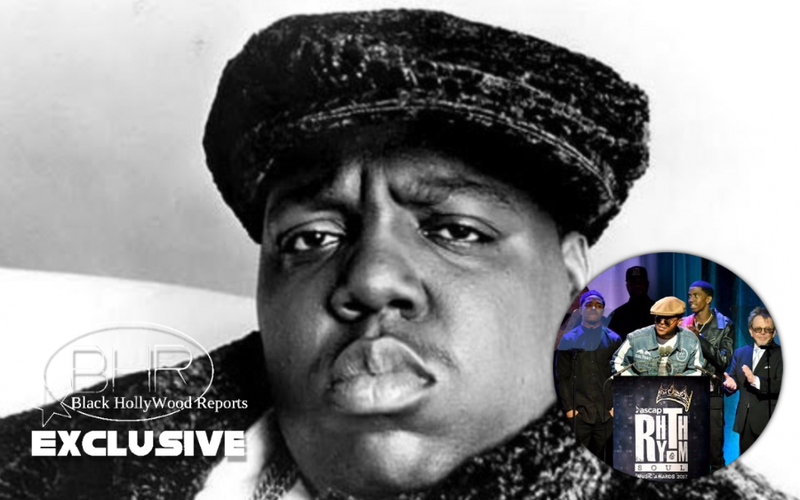 ASCAP Rhythm And Soul Music Awards Honors Rapper Notorious B.I.G ! BHR Hollywood Reports..................Twenty years after Christopher “Notorious B.I.G.” Wallace’s untimely passing at 24, the hip-hop icon was honored with the ASCAP Founders Award at the 2017 ASCAP Rhythm & Soul Music Awards on Thursday (June 22). 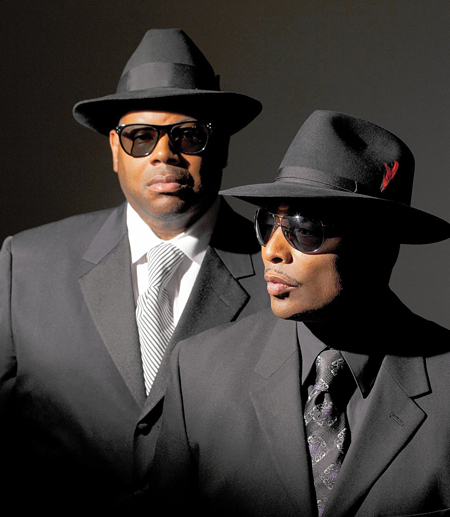 Donning one of his father’s trademark Kangol hats and shades, his son Christopher Jordan “C.J.” Wallace was on hand for the celebration at the Beverly Wilshire Hotel in Beverly Hills. The Rhythm & Soul Awards also included a celebration of iconic producers Jimmy Jam and Terry Lewis, who received the ASCAP Voice of Music Award.